Questions about Kichler Lighting 300124WH? 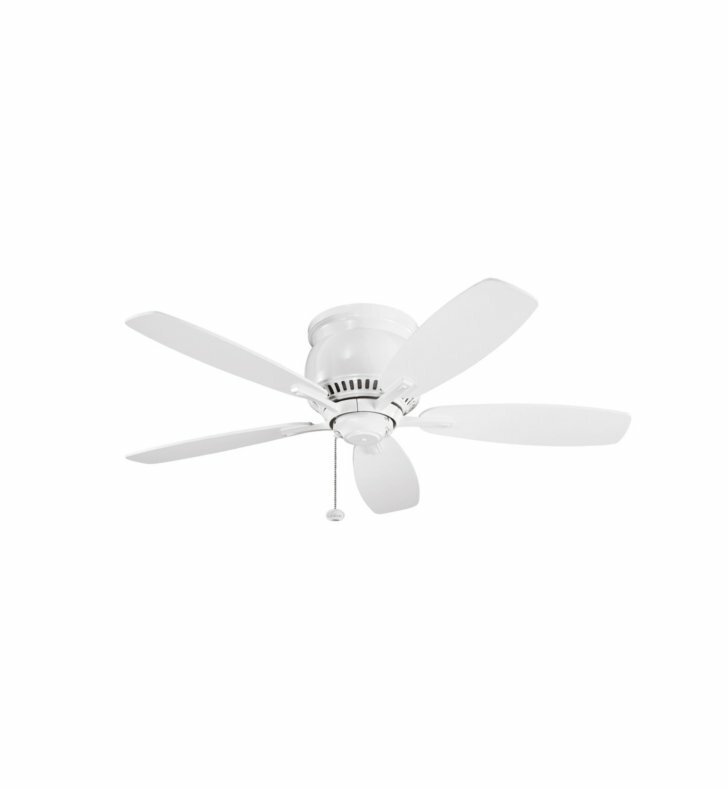 Featuring a classic silhouette, this 42 inch Richland II fan will easily blend with your existing decor. Showcased in a White finish, this versatile design will tastefully accent your home.